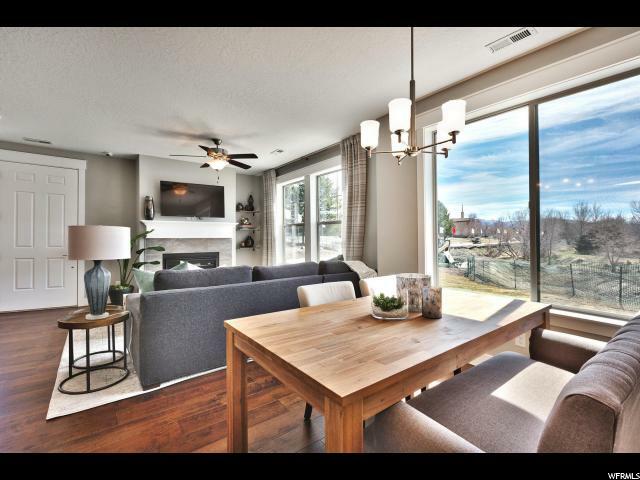 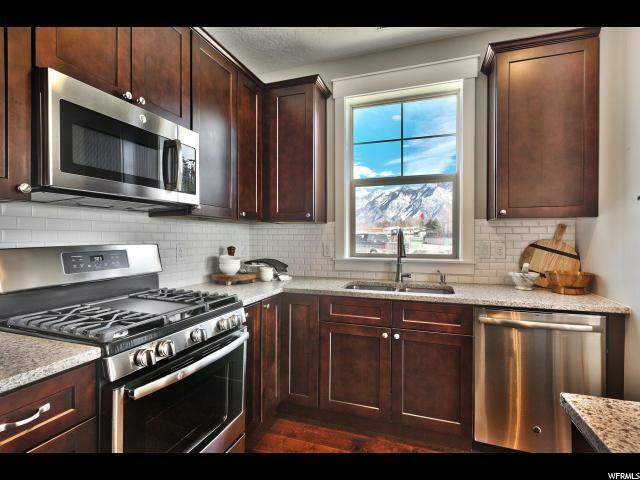 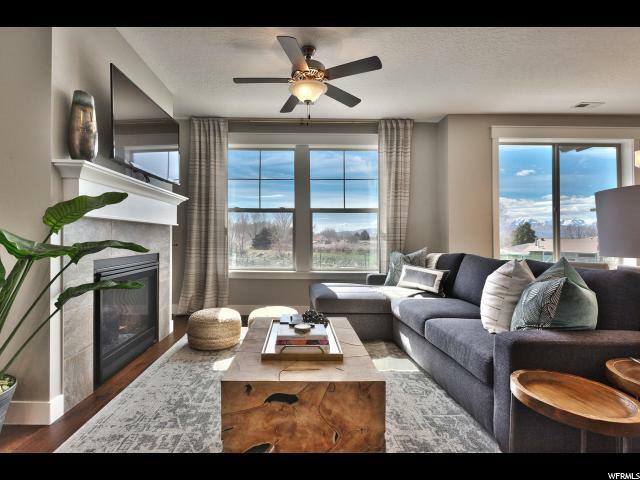 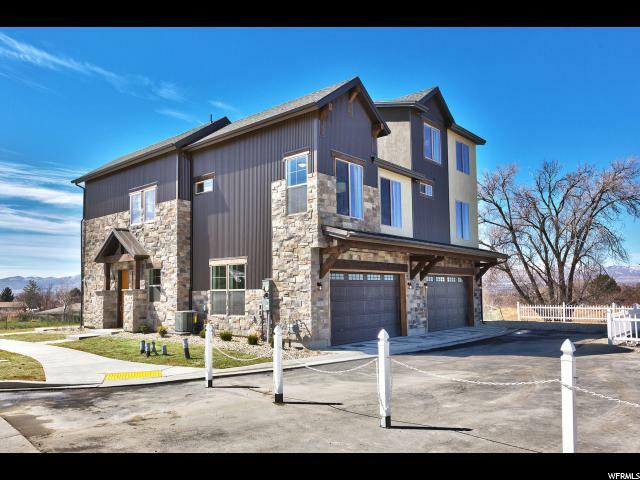 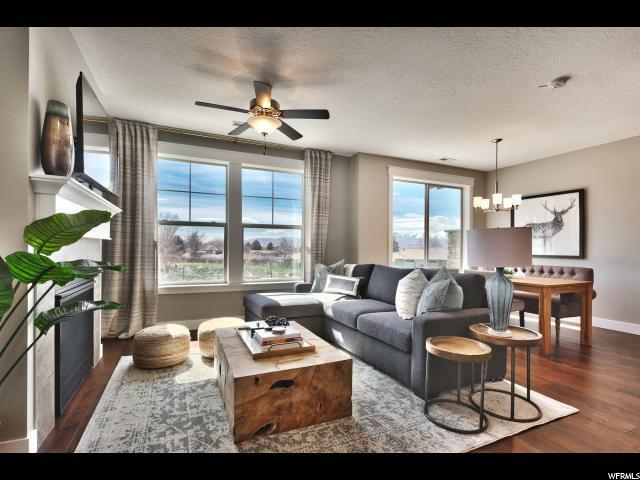 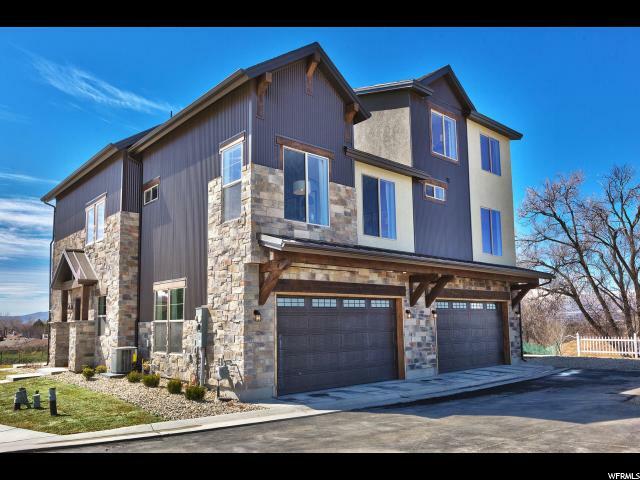 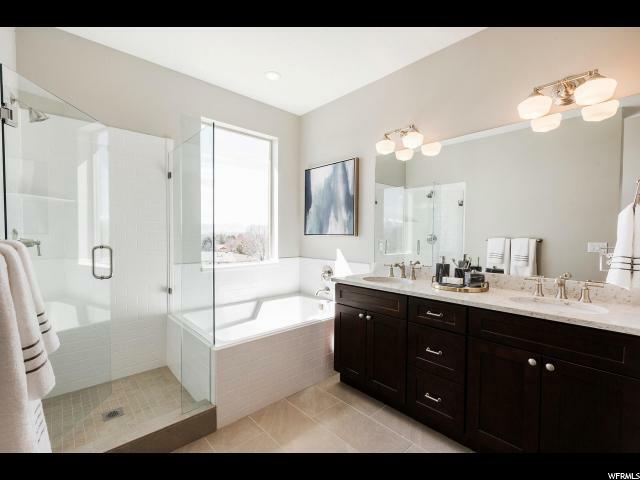 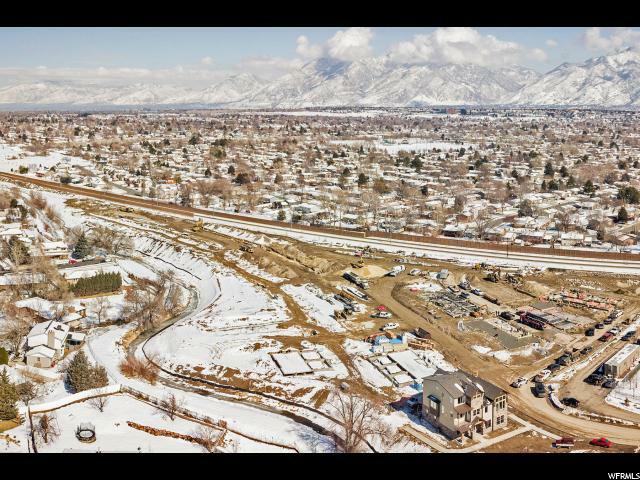 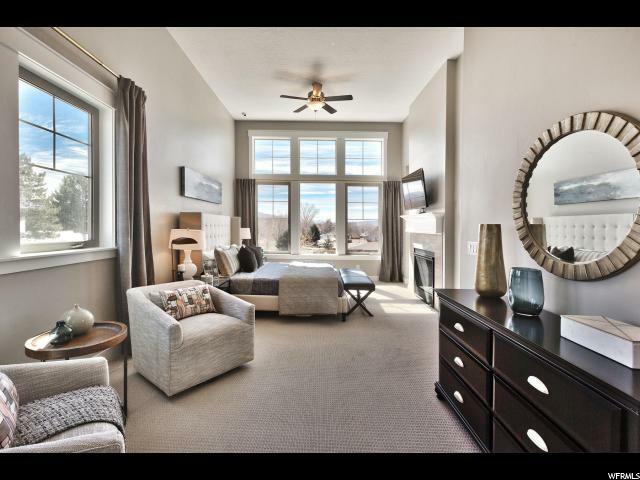 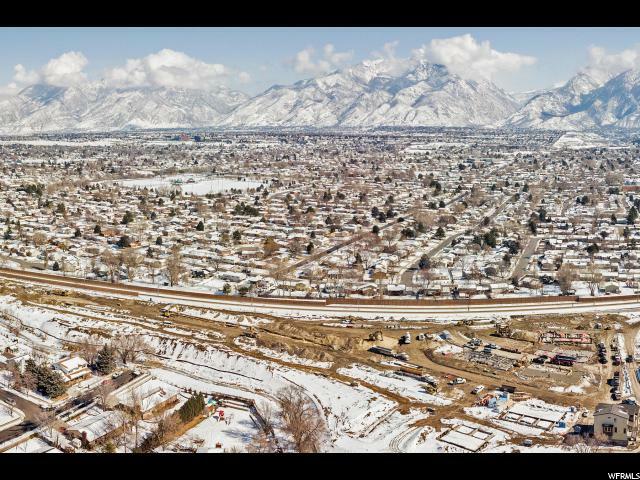 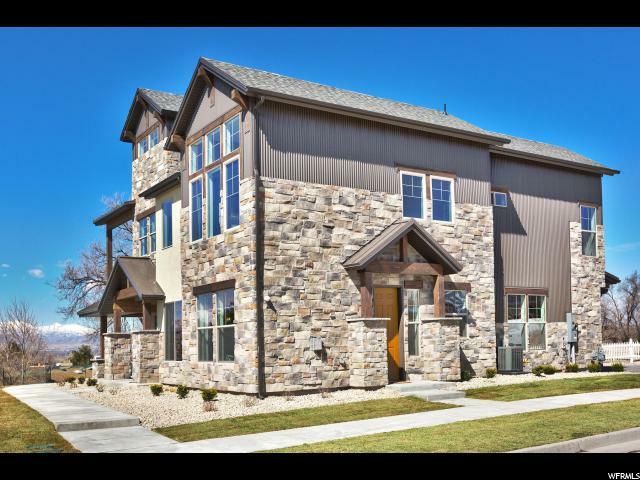 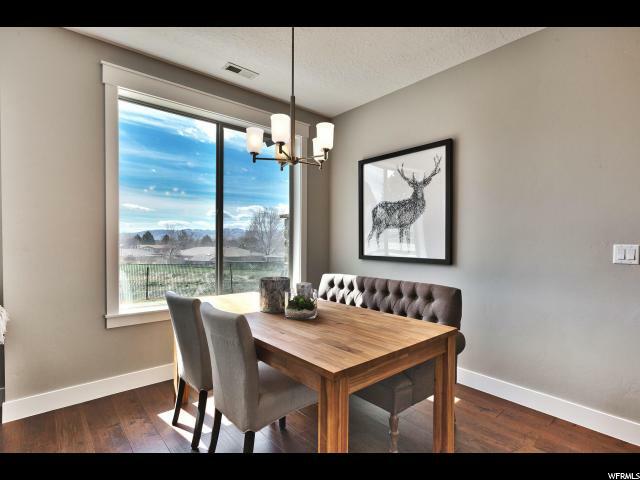 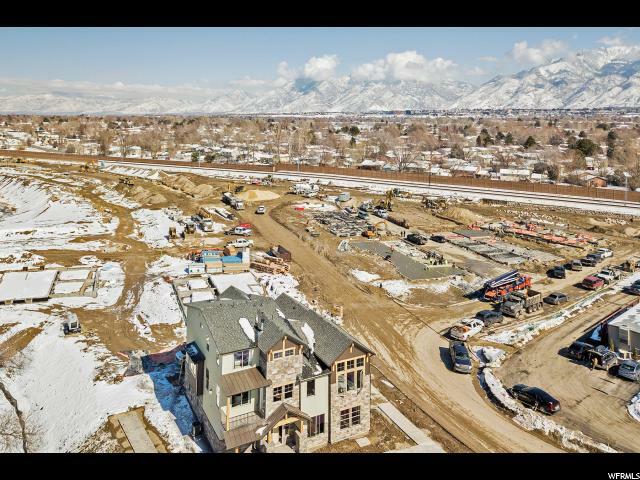 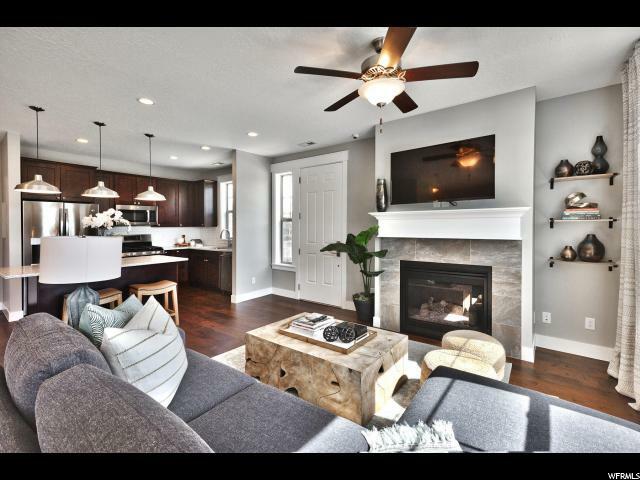 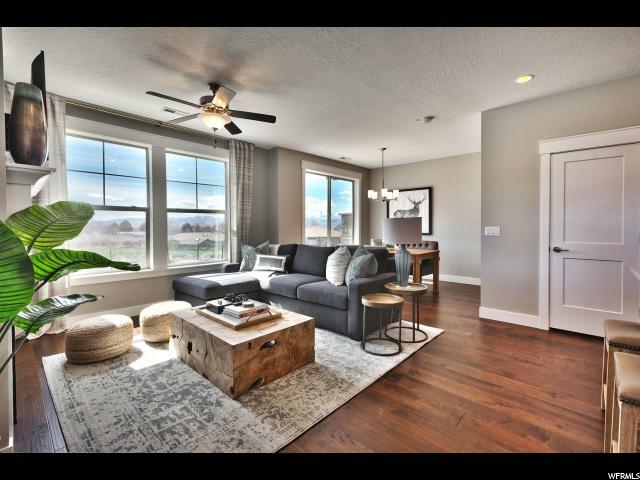 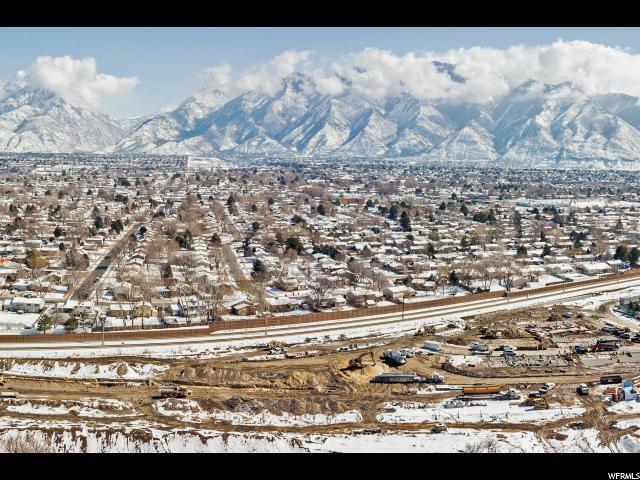 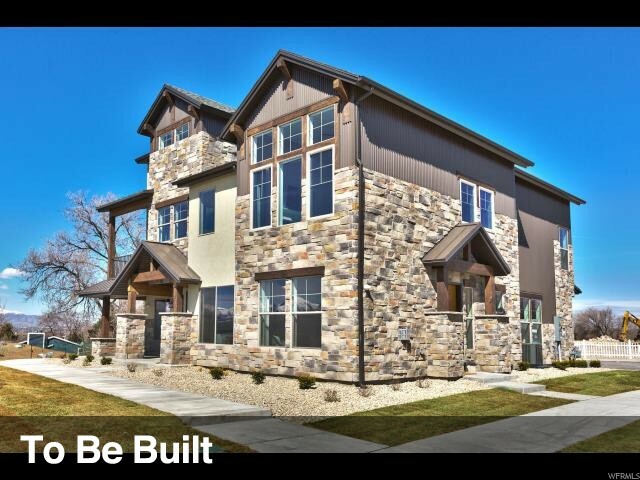 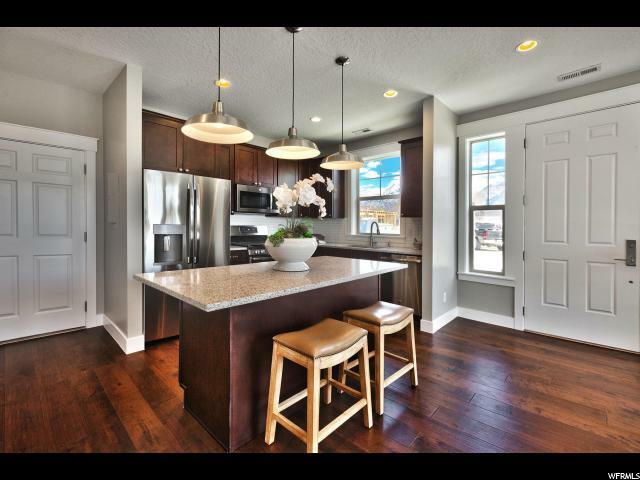 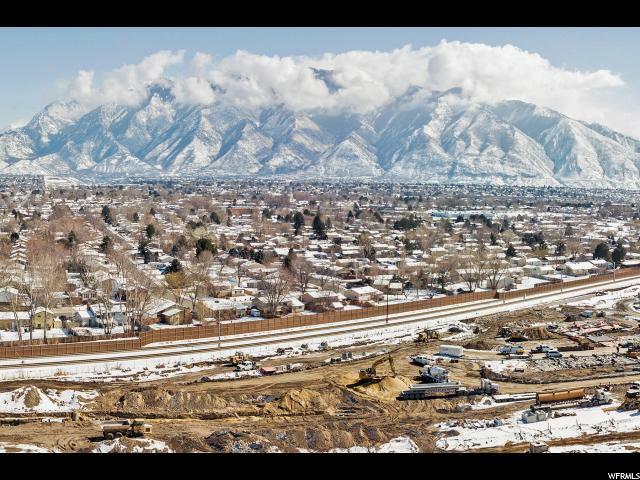 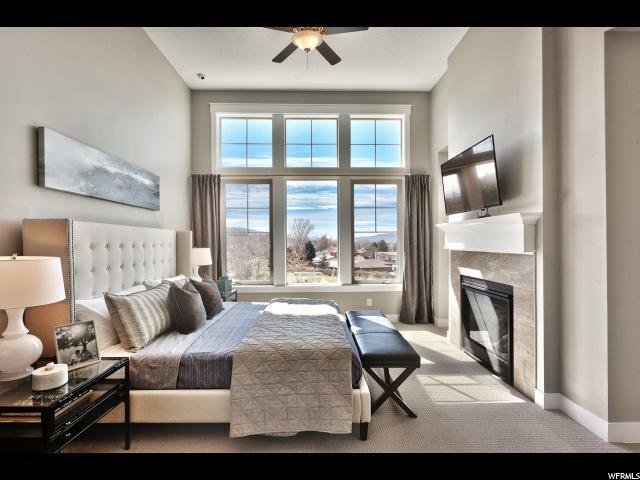 Red Sage is located in a highly desirable location, nestled in a quiet enclave, yet minutes from shopping, entertainment, transportation, and the glorious Wasatch Mountains. 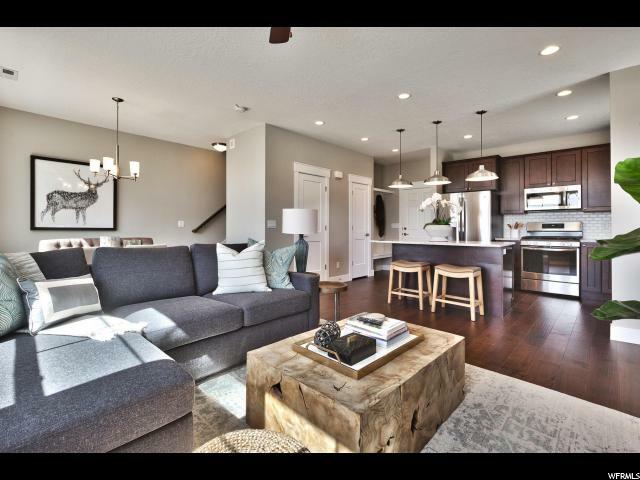 Our 3 and 4 bedroom townhomes offer an urban design and amenities, with subtly rustic details bringing the outdoors in. 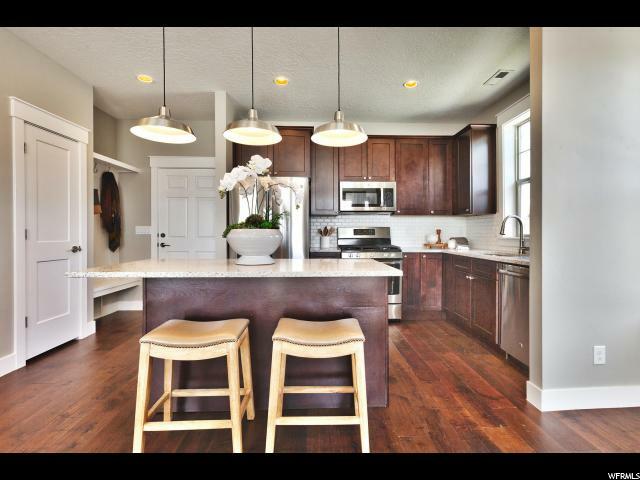 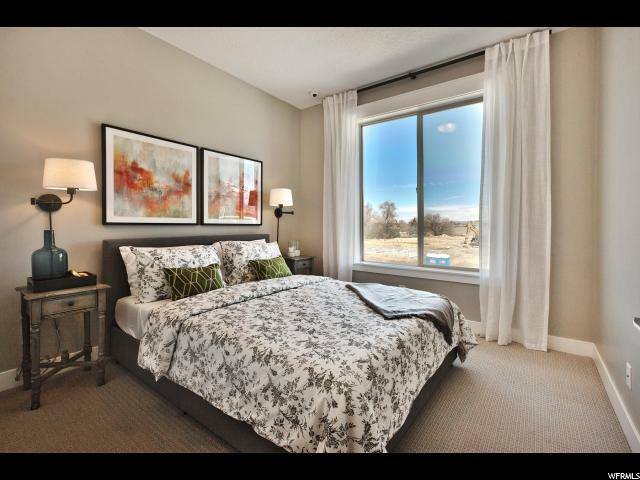 Our homes boast a luxurious look and feel, for all types of homeowners. 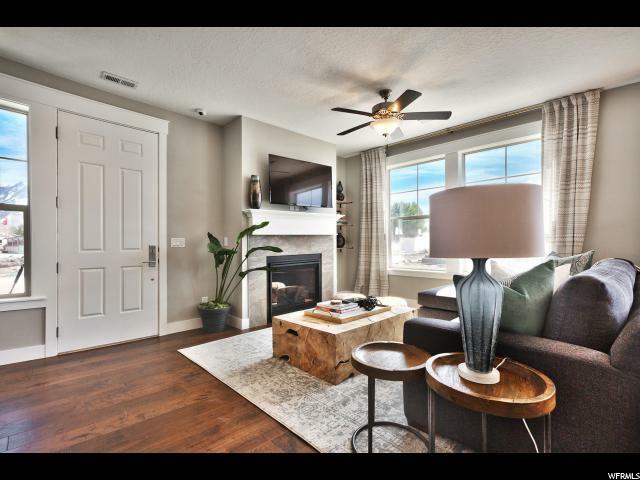 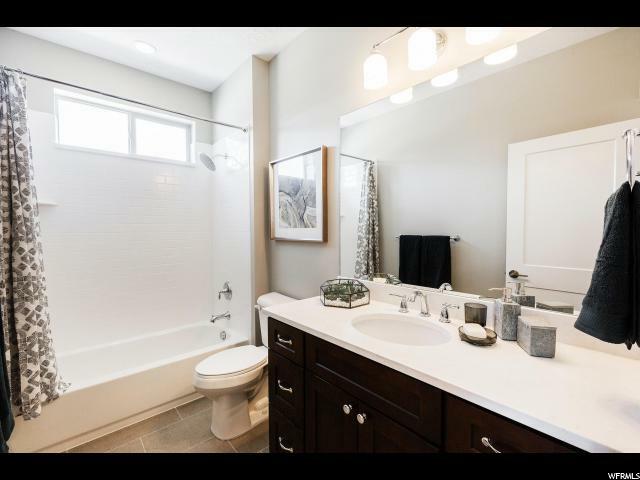 Upgraded features throughout including Spacious 9'+ Ceilings, hand scraped, engineered wood floors, Gas fireplace, and Quartz countertops. 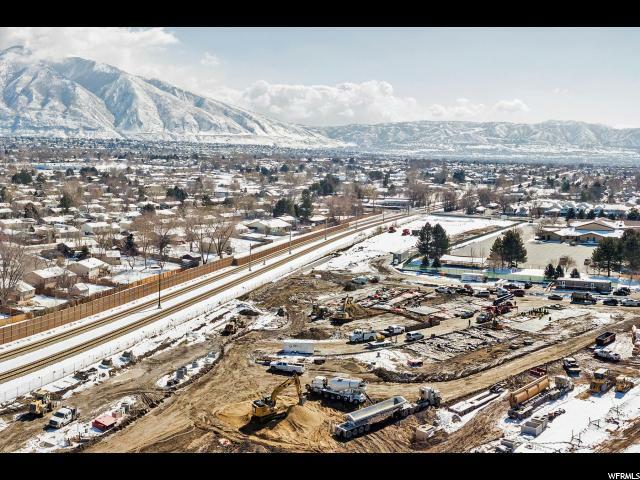 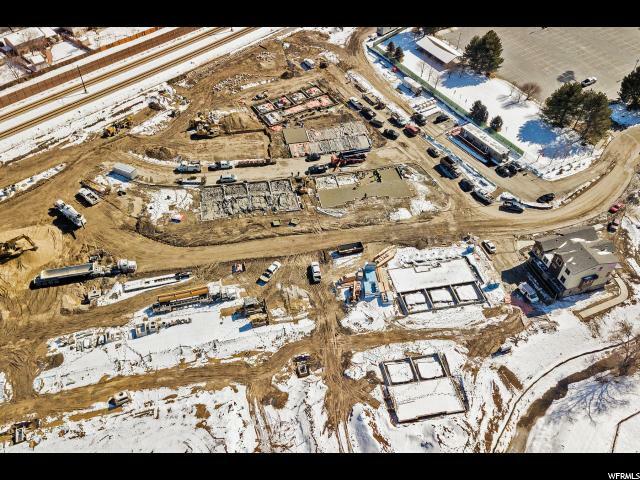 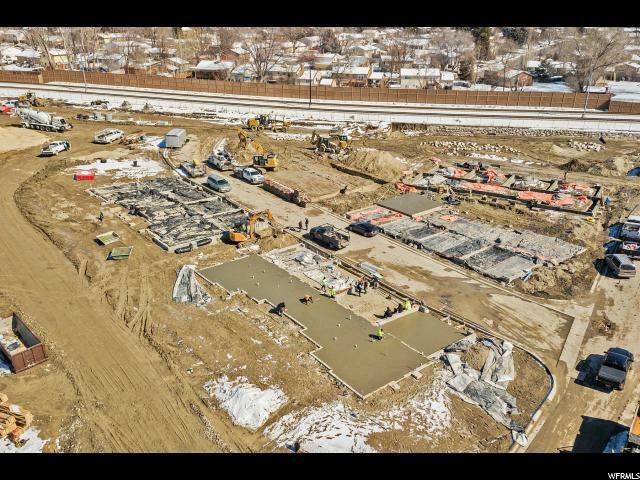 Amenities will include a resort style pool and hot tub, fire pits, outdoor community spaces, and walking trails throughout the community. 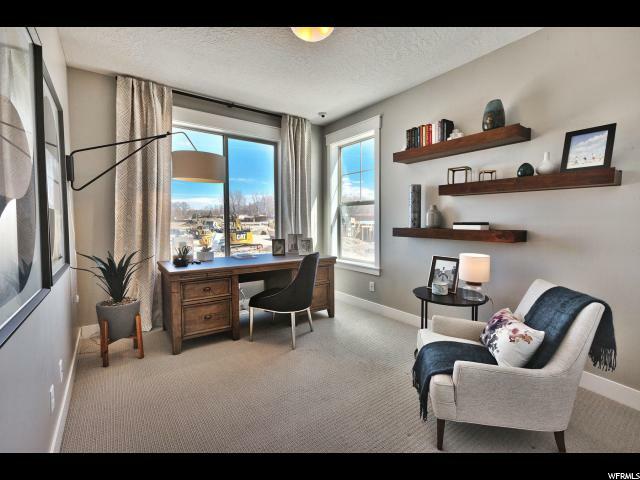 Come visit the on-site sales trailer. 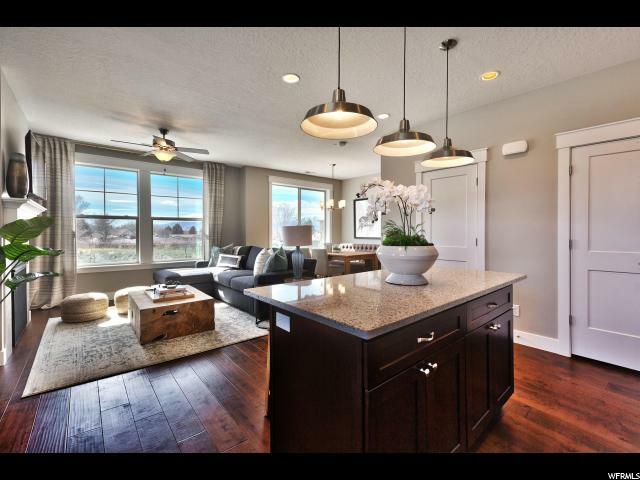 A 3 and 4 bedroom model will be completed by early 2018. 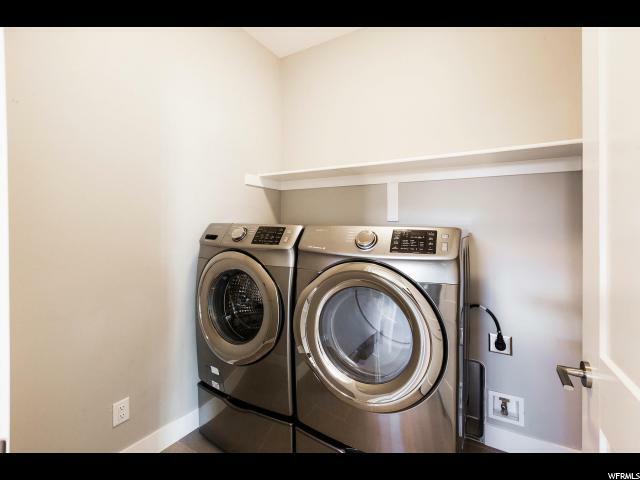 To access sales trailer and model enter off of 106th S 260 E.